Recommended at least once annually as part of regular maintenance to prevent or fix most plumbing problems before they cause trouble. Whether manual or remote-powered awnings, proper annual care is best. Electronics should be inspected often to ensure they are in working order and serviced yearly to maintain operations and longevity. Leveling systems are vital for your comfort and appliance operations, ideal maintenance is annually. Recommended annually as part of regular maintenance. Regular annual maintenance is recommended to service all makes and fuel types as specified by the manufacturer. Maintaining your septic system on a regular basis is necessary for every RV owner and will prevent trouble down the road. Annual maintenance will help keep appliances operating efficiently. General yearly service is suggested for trouble-free operation. A well-maintained and fully operating RV electrical system is essential for traveling. Electrical inspections are recommended every 6 months. Routine yearly maintenance and cleaning will prolong the life of roof sealants. Annual proactive maintenance is suggested for preventing and/or eliminating many slideout problems. While we’re performing your repairs, we will provide a complimentary 20 point safety and maintenance inspection to insure your vehicle is performing smoothly. 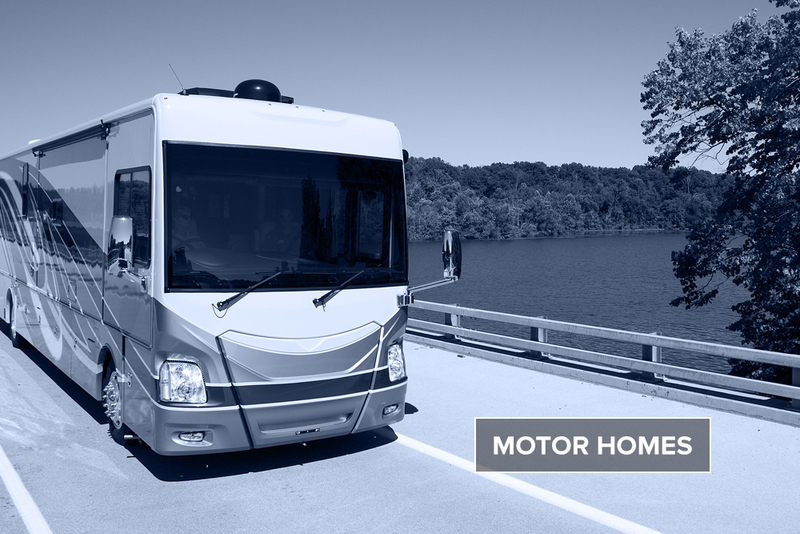 ● Motor Homes – Our technicians will repair and service all of your motor home needs before, during or after your trip. 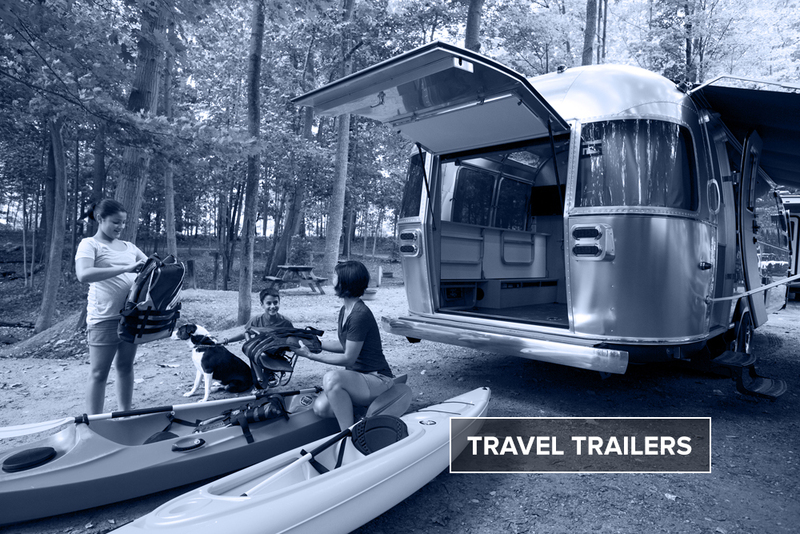 ● Travel Trailers – We will ensure your travel trailer is in good working order before your next big adventure. 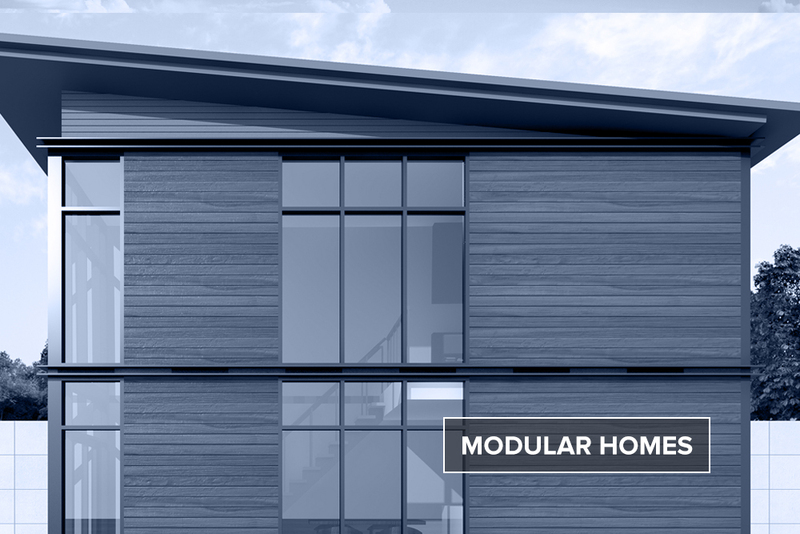 ● Modular Homes – Let us keep your home in tip top shape all year round. Mobile Service to the Entire Coachella Valley and more! Have peace of mind knowing our technicians are Bonded and that we carry a Million dollar liability insurance policy specifically covering Mobile RV Service, Your technician will be glad to provide proof upon request. Express Tech is built to be worthy of the major investment RV owners have made in their vehicles. To be an efficient company with a 24/7 dispatching service, convenient scheduling options with multiple service trucks and CERTIFIED technicians, trained to properly repair your unit. Our rates are very reasonable and lower than most dealerships, we also offer discounts to Good Sam, FMCA members, and military veterans, we gladly accept all major credit cards. A well maintained RV on the road brings peace of mind for you and your family. © 2019 Express Tech. All rights reserved.